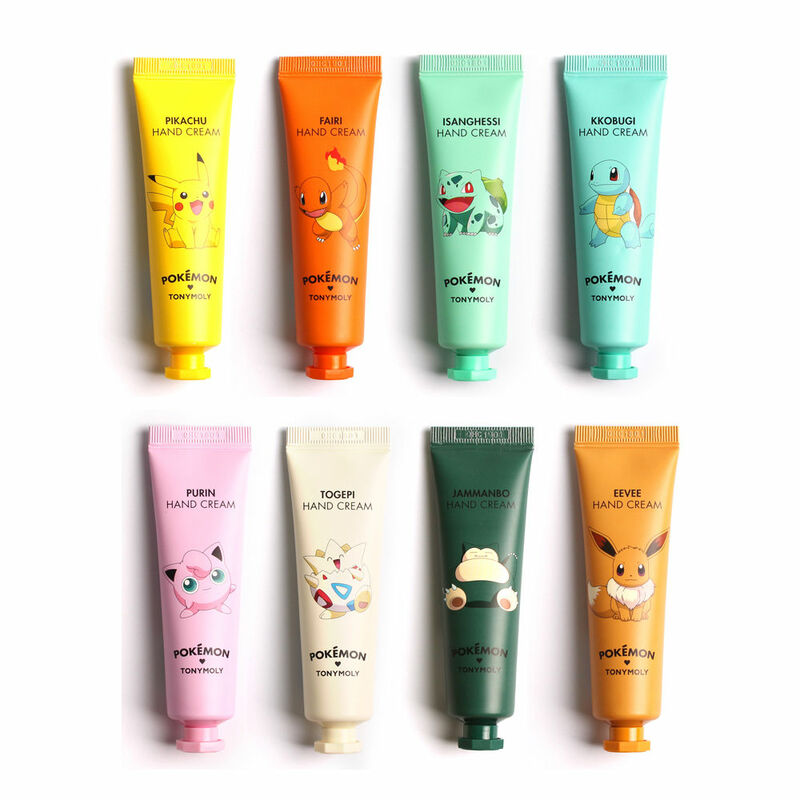 To be honest, I bought this TonyMoly Pokémon make up bag on a whim. I thought it looked cool and it was under a fiver. I’m pretty pleased with it though. It’s turned out nicer than I expected. 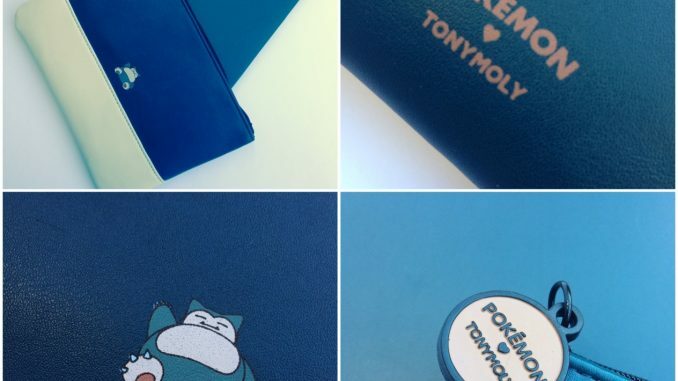 The TonyMoly Pokémon beauty collaboration has mostly been far less exciting than it sounds. Korean beauty brand TonyMoly are known for their cute and imaginative packaging. So by all rights this should have been something really creative and innovative. Remember that this is the company who brought us The Walking Dead-themed skincare. They’re cute ‘n all but they kind of look like a rush job. Why are they not in jars shaped like actual Pokémon? The character featured on mine is Jammanbo. As far as I can tell he’s a type of Snorlax, a creature with the ability to eat 40lbs of food without feeling full. Yep, we’ve all been there. 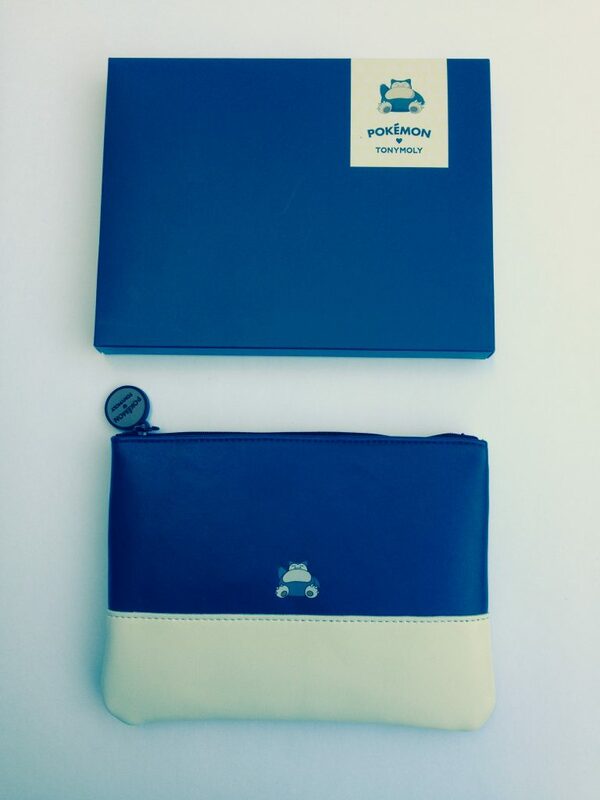 It’s plastic (and certainly smells it) and is big enough to be a small clutch bag or big pencil case. This is not a potential heirloom that you’ll treasure for years; it’s more of a fun way to cart your stuff around until you get bored of looking at it. 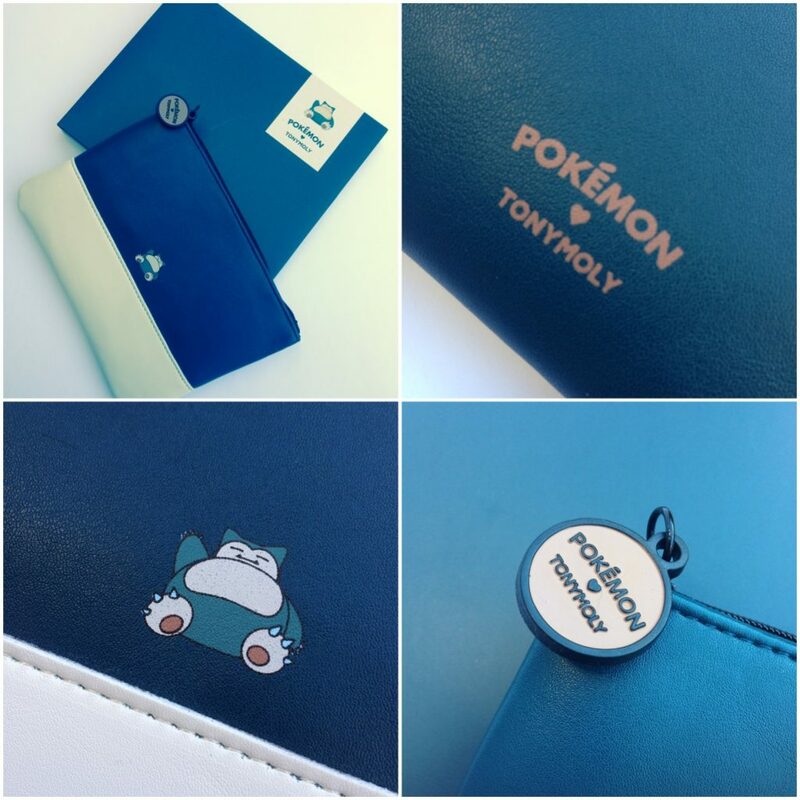 It comes gift boxed and has lots of nice Pokémon detailing. For under a fiver this would make a cute present for the Pokémon hunter in your life. And for those of you who are new to Korean beauty buying – BeautynetKorea is a site I’ve ordered from many times with no problems at all. 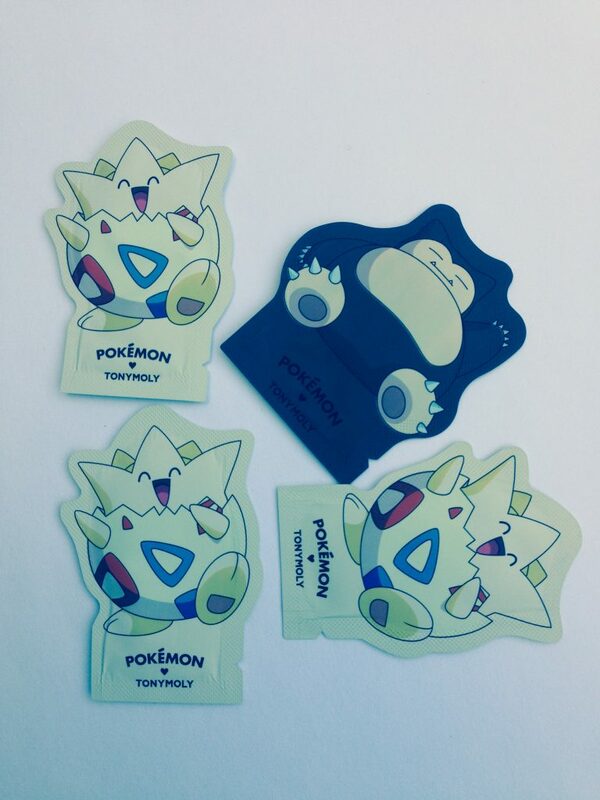 They usually pop in a few samples, and this time they followed through with the TonyMoly Pokémon theme there too. 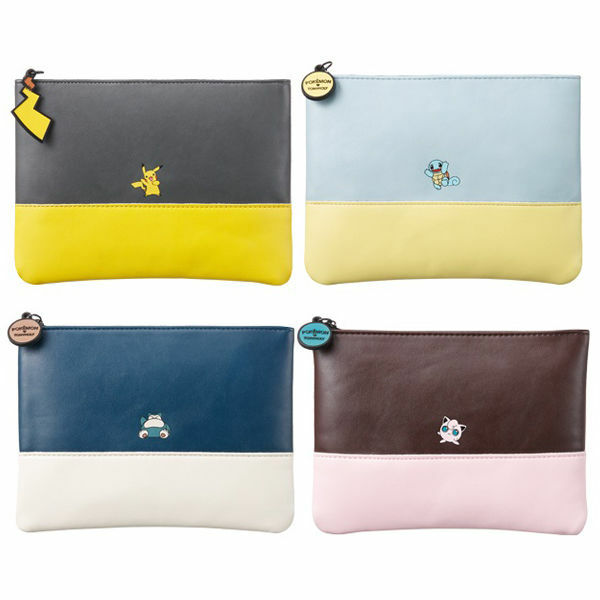 I bought the Pokémon make up bag from BeautynetKorea. I paid $5.85, which works out at around £4.70. Postage to the UK was free and took around 10 days. You can see this and more of the TonyMoly Pokémon range here.